Covalent bonds are chemical bonds in which two or more elements join together by sharing electrons, rather than transferring electrons, as is the case with ionic bonds. These bonds tend to occur with nonmetal elements of the periodic table. 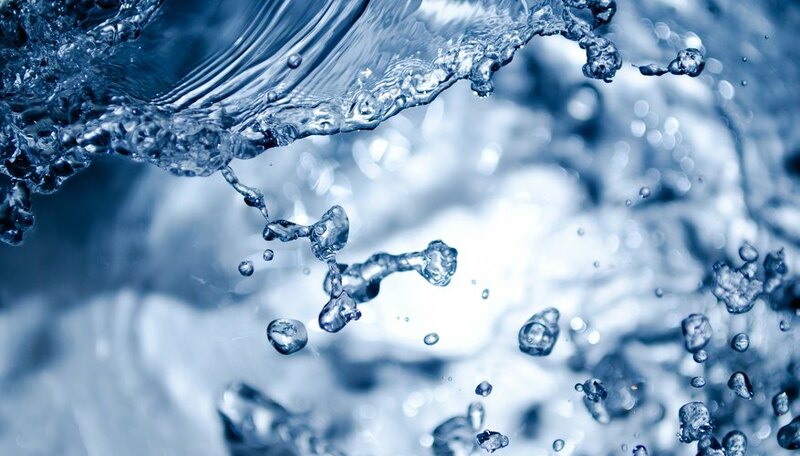 Water is a familiar substance comprised of hydrogen and oxygen linked by covalent bonds. These elements are considered to be covalent. 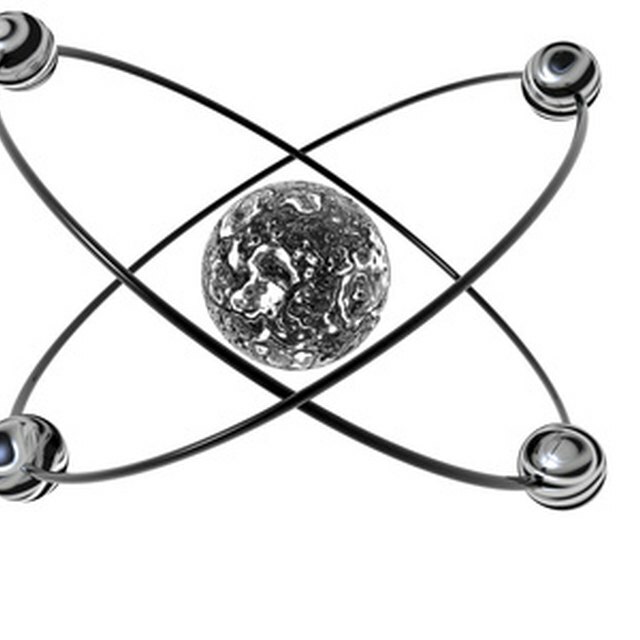 Other elements that can form covalent bonds include nitrogen, carbon and fluorine. The periodic table is divided into two broad groups: metals and nonmetals. There are 18 nonmetals and more than 80 metals in the periodic table. Though the group of nonmetals encompasses elements that exhibit a wide variety of characteristics, these elements all have certain things in common. For instance, nonmetals are poorer conductors of heat and electricity than metal elements. Nonmetals are also less dense than metals and have lower melting and boiling points. The primary characteristic of nonmetals that makes them covalent is that they are highly electronegative, which makes them more likely to form covalent bonds. Nonmetals also make up most of the tissue of living organisms. Because nonmetals are highly electronegative, they are more reluctant to give up their electrons during the bonding process. Less electronegative metal elements will easily give up their electrons during bonding to create a stable compound via ionic bonding. During ionic bonding, many metals will give up electrons to nonmetals. Based on the octet rule, which states that elements want to have the number of electrons as the closest stable noble gas, compounds are formed between two highly electronegative nonmetal elements by sharing the electrons that neither element wants to give up. Because covalent bonds are commonly formed between two nonmetals, these compounds exhibit many of the same characteristics of nonmetal elements. The nonmetal covalent elements found in the periodic table include hydrogen, carbon, nitrogen, phosphorus, oxygen, sulfur and selenium. Additionally, all of the halogen elements, including fluorine, chlorine, bromine, iodine and astatine, are all covalent nonmetal elements. The extremely stable noble gasses, including helium, neon, argon, krypton, xenon and radon, are all also nonmetal covalent elements. These elements form bonds with one another by sharing electrons to form compounds. Covalent compounds are named by listing the first, second and subsequent elements in the compound formula, then adding the ending "-ide" to the final element. If a compound has more than one electron per element, the number of electrons is added in subscript next to the element. For instance, CF4, or carbon tetrafluoride, is one covalent compound that is considered a strong greenhouse gas. Some of the most common compounds found naturally on earth are made from nonmetal elements and their covalent bonds. For instance, water, or H2O, is the most abundant compound on the earth and is formed by the covalent bond between two hydrogen electrons and one oxygen electron. Ivanov, Tatyana. "Which Elements Are Covalent?" Sciencing, https://sciencing.com/elements-covalent-8724844.html. 30 April 2018.